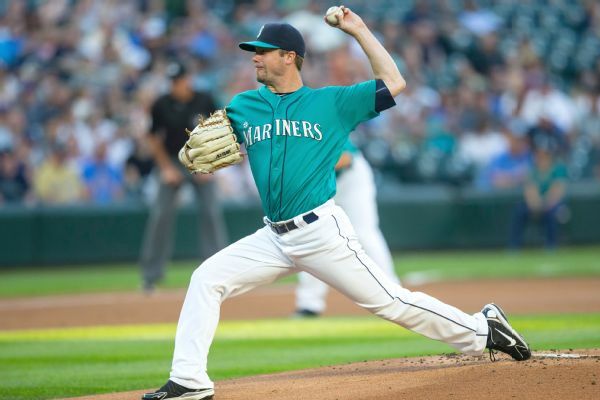 The Seattle Mariners have reached agreement on a one-year contract extension with starting pitcher Wade LeBlanc, the team announced Tuesday. 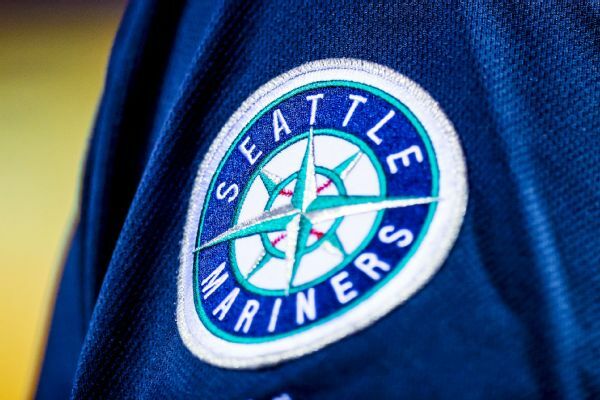 Right-handed starter Erasmo Ramirez and righty reliever Dan Altavilla have been put on the 10-day disabled list by the Seattle Mariners. 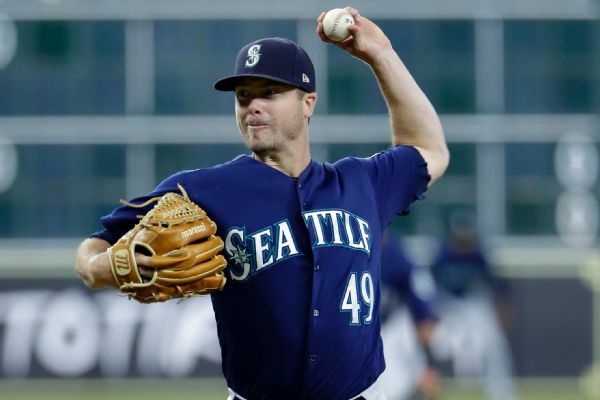 Left-hander Wade LeBlanc has rejoined the Mariners, two days after he asked for his release from the Yankees. 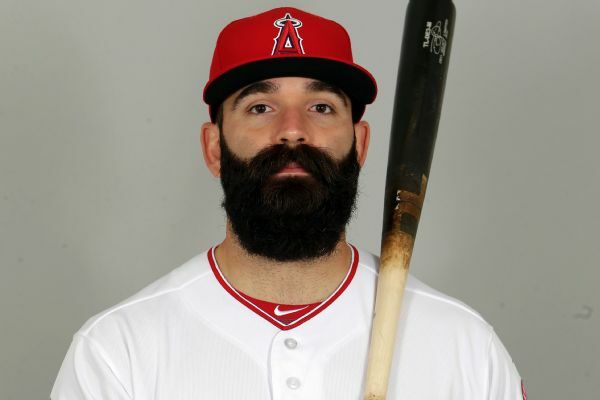 Infielder Danny Espinosa has agreed a minor league contract with the New York Yankees and will attend big league spring training. 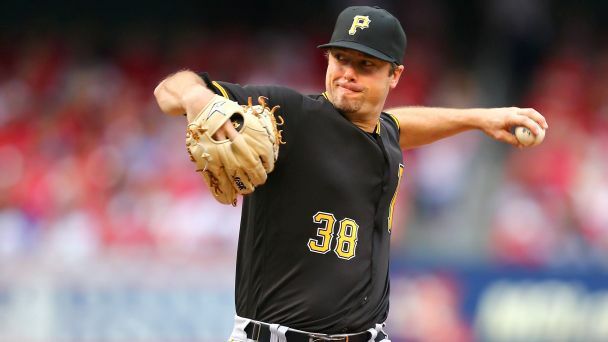 Left-hander Wade LeBlanc has agreed to a minor league contract with the New York Yankees and will report to major league spring training. 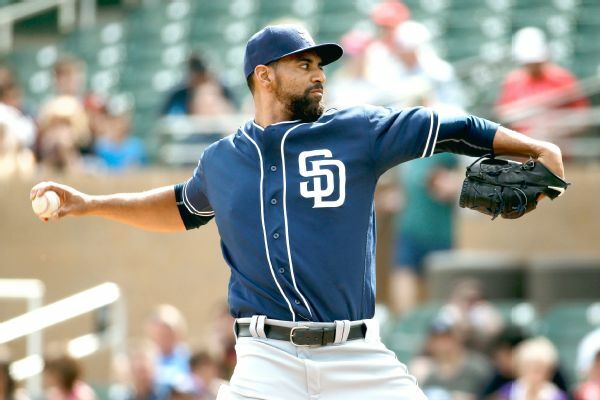 Former Padres All-Star Tyson Ross, Nationals outfielder Ben Revere and Phillies outfielder Cody Asche are among 35 players who became free agents Friday. 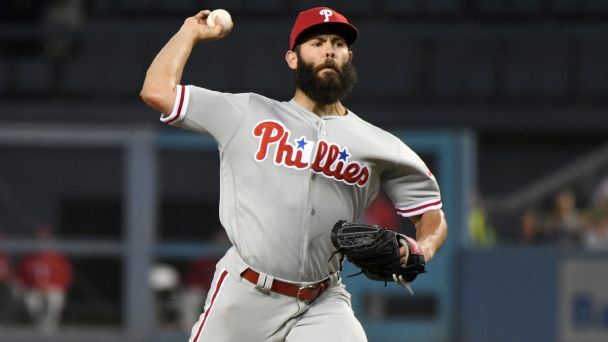 The left-handed reliever posted a 3.77 ERA in 19 total appearances for the Pittsburgh Pirates and Seattle Mariners in 2016. 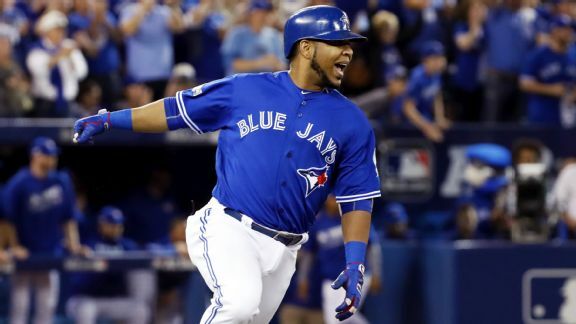 With Marco Estrada on the mound in Game 5 and facing a rookie with 11 MLB innings, Toronto is confident it can send the series back to Ohio. 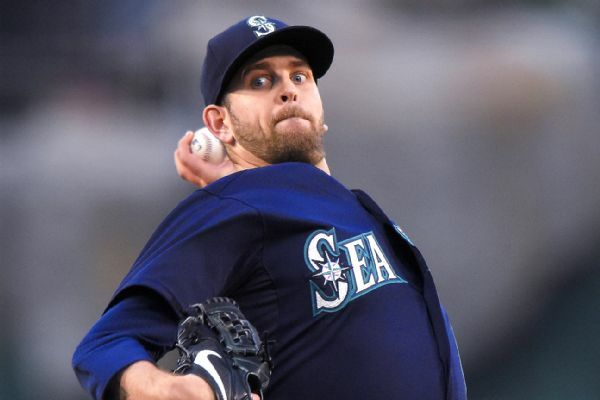 The Mariners have activated James Paxton off the DL, and the left-hander will start Thursday against the White Sox.